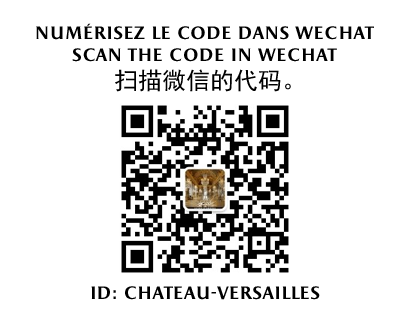 Here you will find useful information and contact details for organising visits to the Palace of Versailles. Consult the every ticket in one look. A number of services are available across the Estate, including food and dining, accommodation, leisure equipment. Some of the restaurants offer special group prices with advance booking. To ensure the anti-terrorist security plan, opening hours of the gates have changed, every bag is controlled upon access and large baggage items are not admitted on the Estate (exceeding 55x35x25 cm). The Dufour Pavilion, which a new entrance to the Palace created by the architect Dominique Perrault, has opened in 2016.